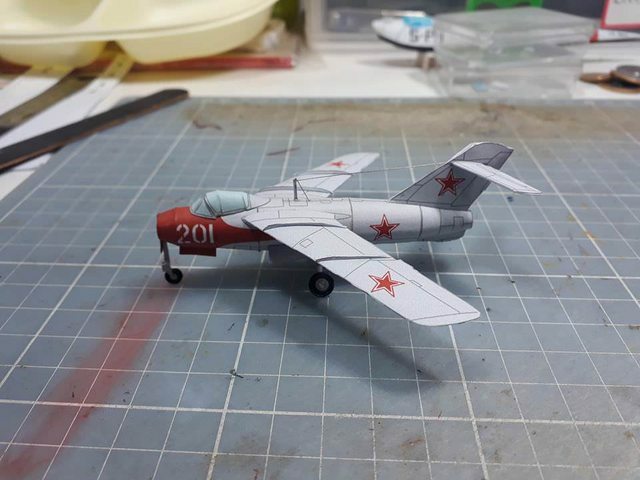 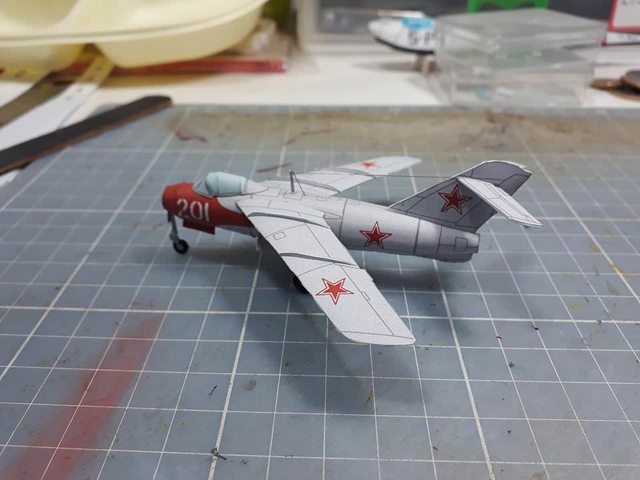 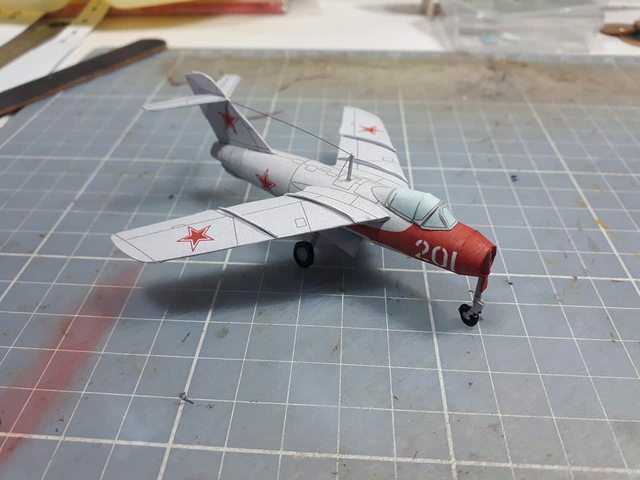 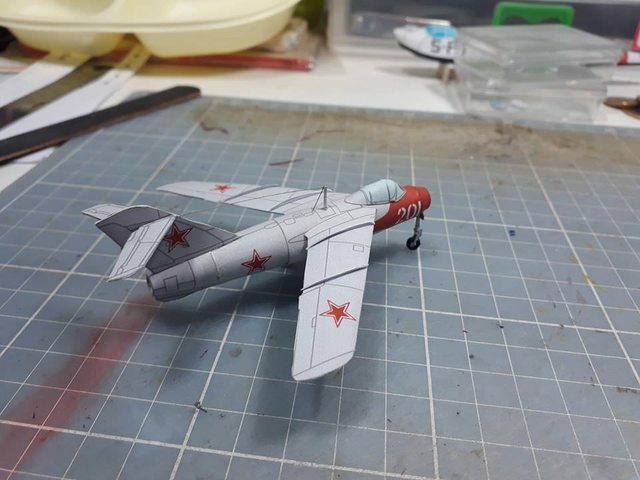 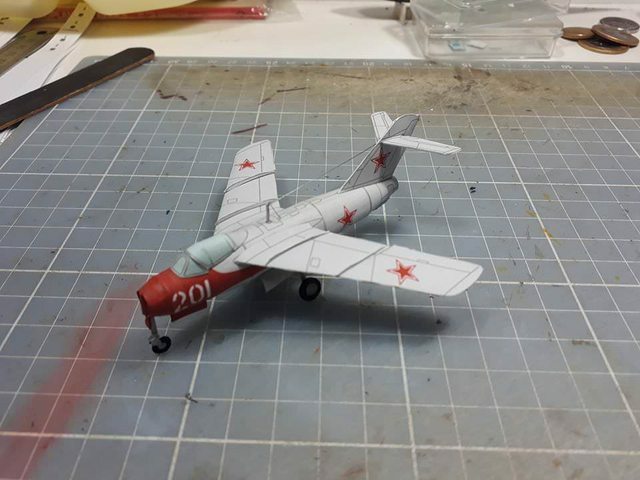 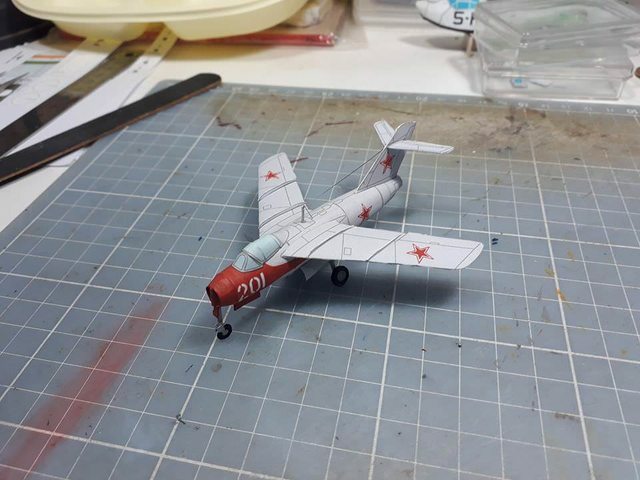 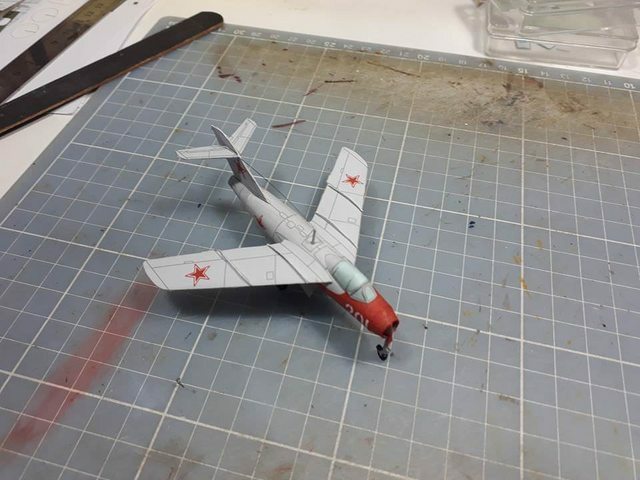 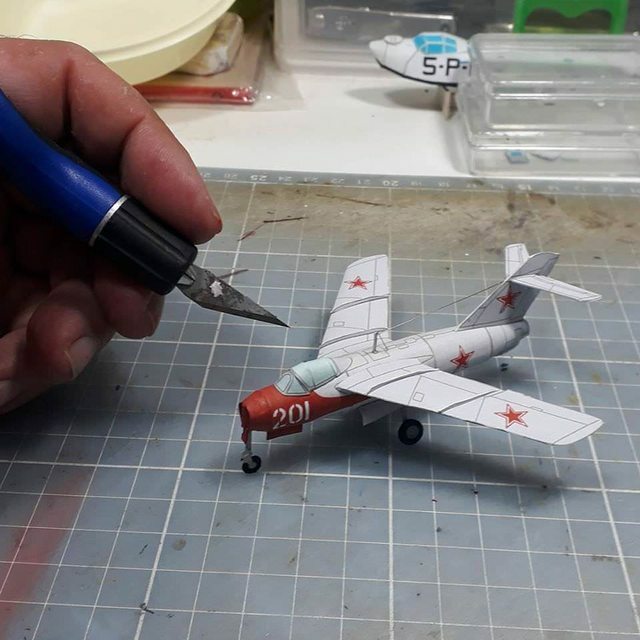 Volume 14: Lavochkin La-15 "Fantail" a brother of MiG-15 (used the same engine), this model I build in meetings of my local modelling club. 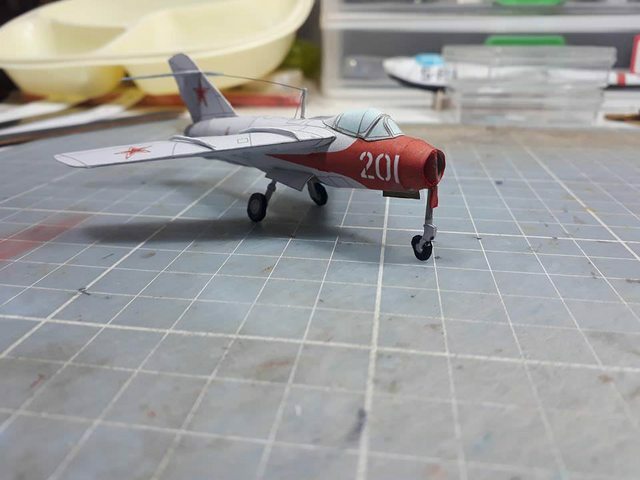 Is made without customizations, except of antenna wire. 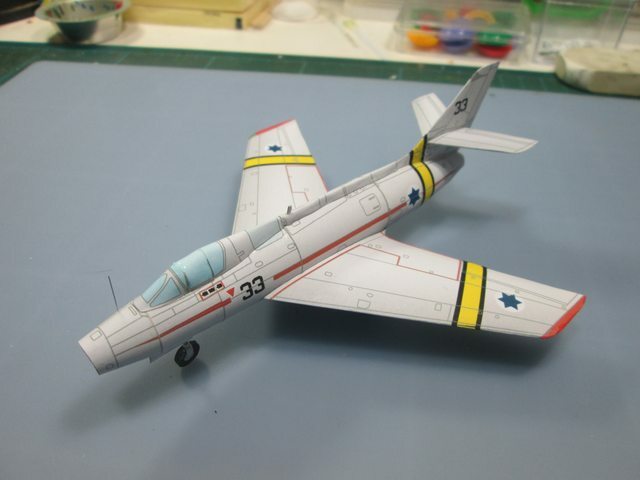 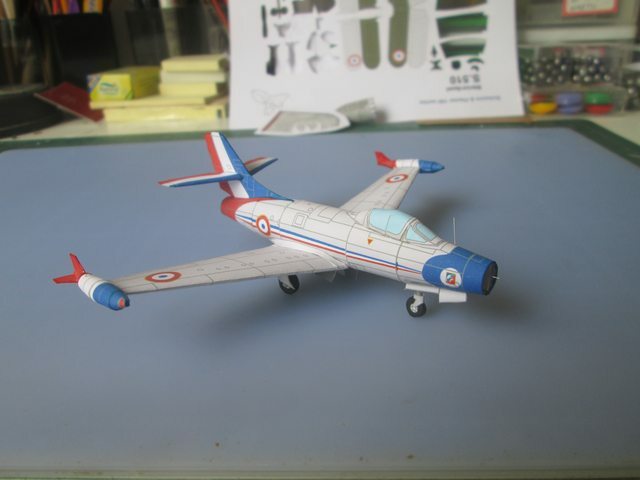 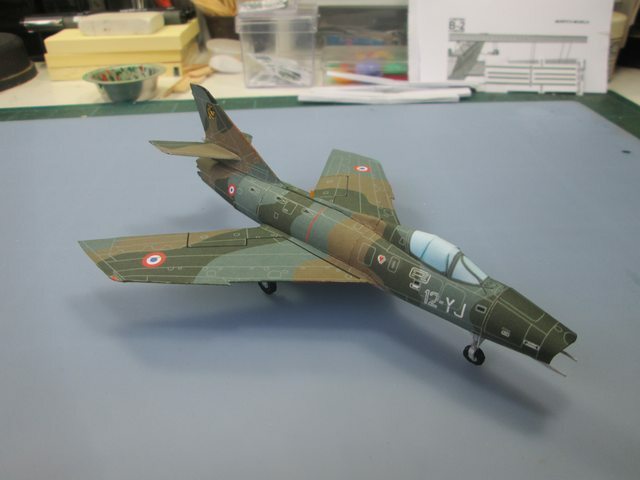 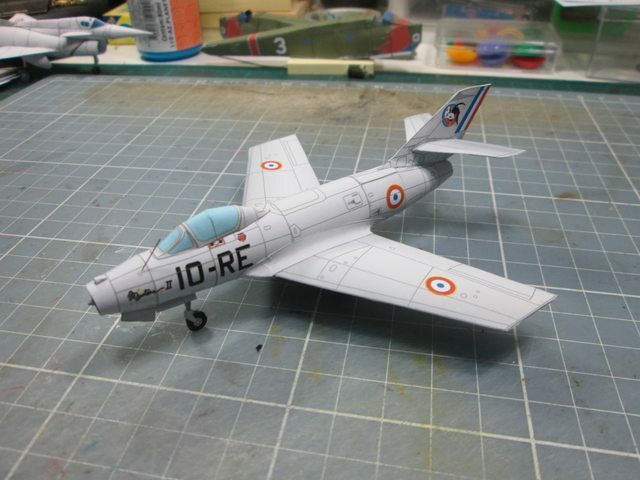 Good build.I'm interested in your Dassault models.I've been looking at those on the list too. 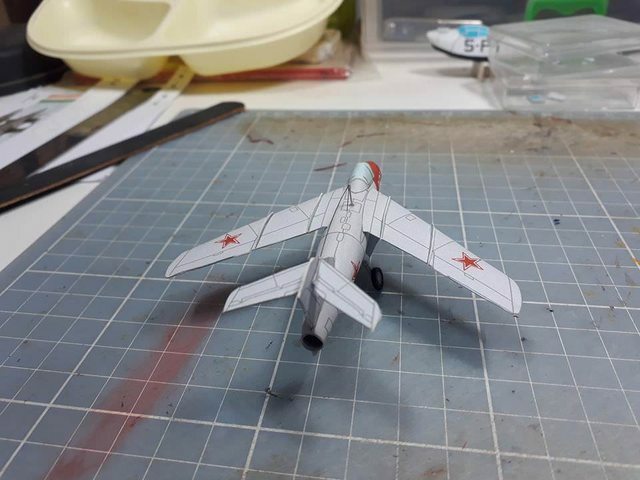 Always nice to see what good results you get with my simple models. 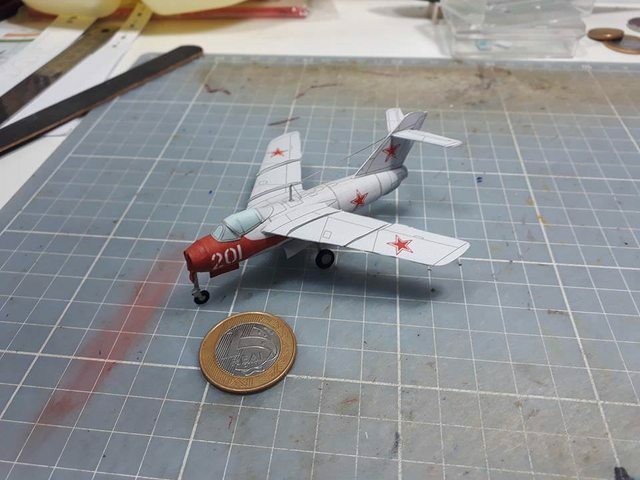 Spectacular model, I congratulate you. 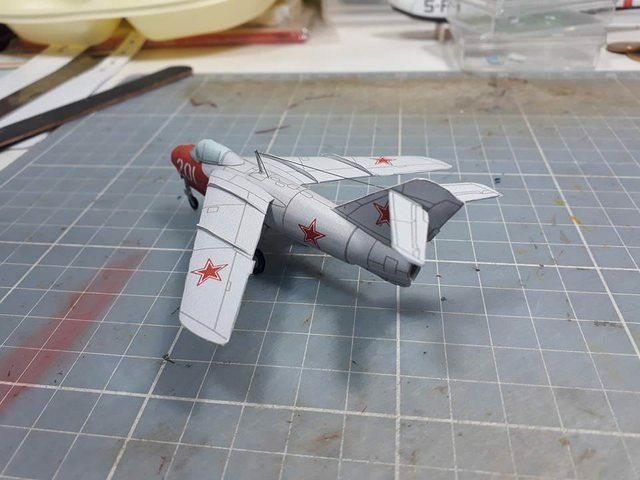 The small scales have the charm of the tiny and your model is great.